So, how much do you want? Well, how much is the job? Well, how much do you want? Age old questions when you are sitting across from a candidate. You don’t want to pay more than is required, and the candidate wants to be paid as much salary as possible. Neither side wants to leave money on the table. California has now put some guidelines around your access to a candidate’s salary history – you don’t have any. Yes, I know – California and another restrictive employment law. But before we pile on, let’s take a look at the reasoning behind the regulation. California wants to address the gender gap in compensation (generally women earn $.80 on the dollar). That gap is compounded throughout her career, and is exacerbated when prior salary level is considered when offering her a new position. The state’s idea is to take history out of the mix, and ‘encourage’ employers to offer salary levels based on the duties required vs. taking prior salary into account. The January 1, 2018 law is an expansion of California’s equal pay protection, which has been around in various iterations since 1949. The Equal Pay law requires that everyone be paid equally, regardless of gender. 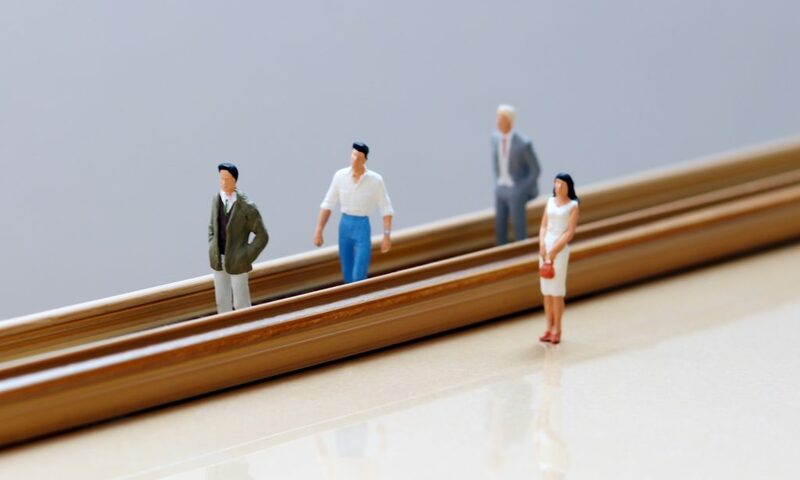 In 2016 the law was amended to require equal pay for ‘substantially similar’ work, and prohibited employers from using prior salary to justify paying employees of different genders, different salaries. Also keep in mind, salary history includes all forms of compensation – so benefits, bonuses etc. are included on the “don’t ask” list. There are exceptions. The law doesn’t apply to any salary history information that is disclosable to the public under federal or state law; and the candidate is allowed to voluntarily, and without prompting, disclose salary history. I would advise you to take that last one with a grain of salt – you don’t want to be in the position of trying to prove there was no ‘prompting’. train anyone in your organization that speaks with candidates – this includes hiring managers, recruiters, senior managers etc. And take heart – you are not alone. San Francisco, New York City, Delaware and Oregon are just some of the locations that also have similar restrictions.